Squeeze out fresh lemon juice and apply it directly (people with sensitive skin should dilute it with plain or rose water) on those spots by using a cotton ball at least twice a day. Rubbing a thick slice of lemon will also be helpful. The citric acid present in it will bleach the troubled areas of your skin and make it lighter. Extract fresh aloe vera juice or scoop out some aloe gel. Massage the liver spots on your hands with that. If you do this for twice every day, the soothing and healing properties of the plant will help you get rid of the issues just within a couple of months. 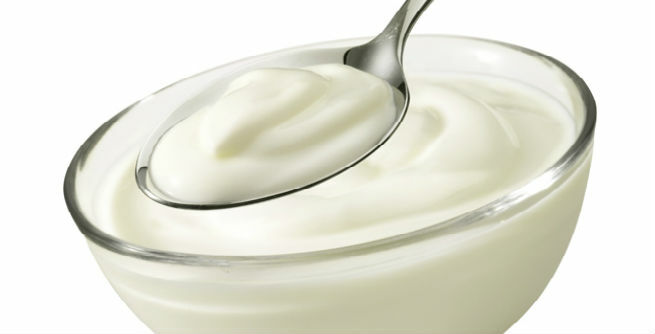 Take some plain yogurt and apply it onto your liver spots. Massage for a few minutes and then eave overnight. The lactic acid content of the ingredient will give you excellent results. Including yogurt in packs and masks intended for hands and legs will also be a great idea. Grate a small piece of papaya and rub it on the affected parts of your skin so that the extract gets absorbed by the skin completely. It contains a number of strong and powerful enzymes that are highly effective in treating skin issues like age spots. Onion juice is also known to possess good bleaching qualities. Hence, juicing up an onion and applying it onto the age spots on your hands will be an efficient remedy for you. Alternatively, rubbing a few onion slices onto the troubled areas will also help a lot. Just like yogurt, buttermilk also comprises lactic acid. 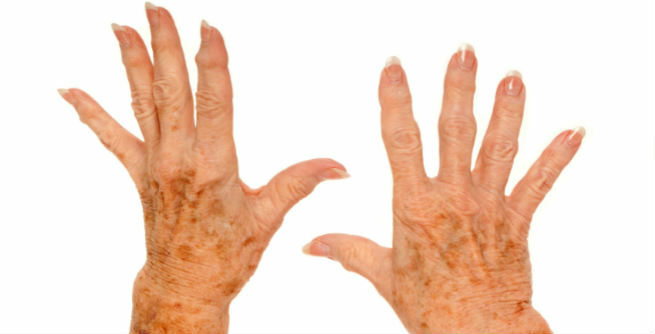 So, massaging the spots on your hands with 2 to 3 drops of buttermilk can give you impressive results. However, make sure that you continue this practice for 4 to 6 consecutive weeks. The skin benefits of sandalwood are quite well-known. Therefore, you can try sandalwood oil for removing the age spots on your hands too. All you need to do is to apply it onto the affected areas of your skin and massage for a few minutes before going to bed. 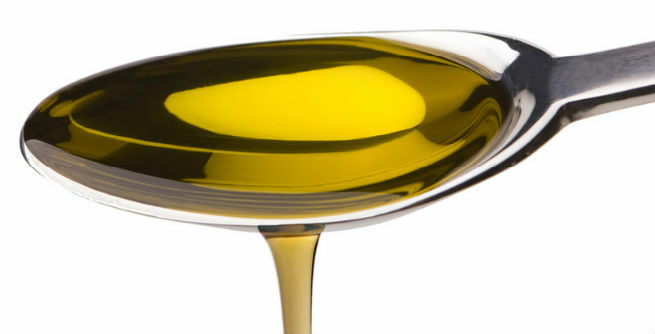 Pour 2 to 3 drops of castor oil into a small cotton swab and dab it on the liver spots present on your hands. Doing it twice each day can heal your inflammation and help you get rid of the spot by fading them away gradually. Blend potato and cucumber slices in a food processor. Add some plain yogurt and fresh lemon juice to it. Mix well. Applying this mixture on your age spots regularly will give you fast and effective outcomes. Take gram flour, yogurt and tomato juice in a small bowl. Add some fresh lemon juice to it and blend well. Then, apply it on the troubled areas and wait for next 15 to 20 minutes. Finally, wash off with lukewarm water. Regular application of this pack will give your relief from liver spots on your hands fast.